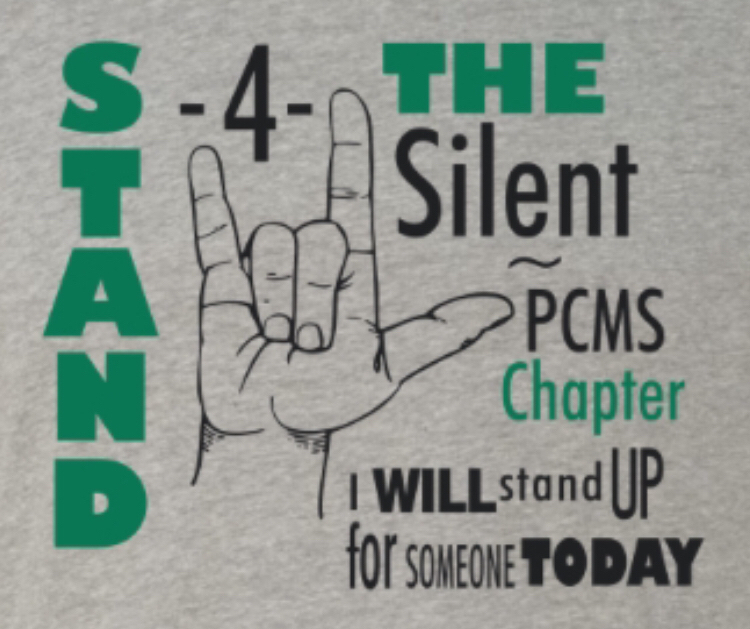 PCMS held its first meeting to create a Stand for the Silent Chapter. Students in attendance worked together to create a mission statement and brainstorm ideas and activities for next school year. There are currently 43 students signed up to participate in the Middle School Chapter. These students are pledging to lead the charge to end bullying and promote kindness!